Last Monday, September 24th was National Punctuation Day. Thanks Steve Laube and Janice Heck for sharing on your blogs and putting me in the know about this yearly celebration. I’m a week late this year, but next year I’ll be on time to celebrate the day Jeff Rubin established as the “celebration of the lowly comma, correctly used quotation marks, and other proper uses of periods, semi-colons, and the ever mysterious ellipsis” in 2004. Steve Laube posted this five minute repartee between Dean Martin and Victor Borge skit with Phonetic Punctuation. It’s hilarious any day of the year. A humorous guide to correct grammar. Click on either to read more and/or add to your writer resource shelf. 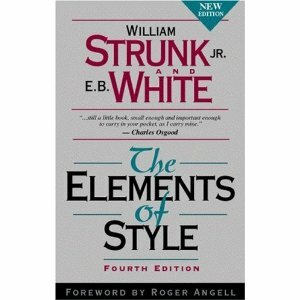 I’m guessing many have the Strunk and White. It’s been around as long as Dean Martin and Victor Borge. I think certain T-shirt manufacturers might want to buy one of these punctuation guides for their advertising staff. 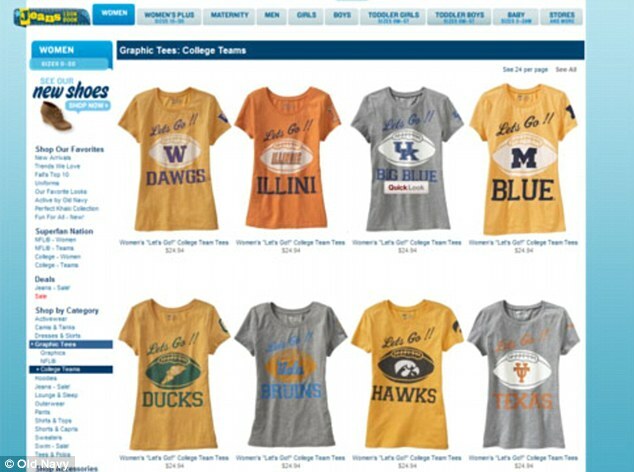 Check out this Old Navy T-shirt ad with the phrase “Let’s Go” wrongly imprinted “Lets Go,” missing the appropriate apostrophe. 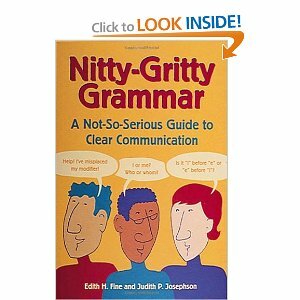 What’s the worst grammatical/punctuation error you’ve made or seen?